Security is a subject that gets more and more attention every day, and rightly so! Between our ever-growing reliance on storing our critical or confidential data and the disclosing of major breaches by big names across the world, there are fewer terms that hold the same weight. Internet access also brings with it the risk of hacking and data theft – our firewall services enable you to be connected and completely safe at the same time. At MRC, we take IT business security incredibly serious and offer several products to make sure we meet your security needs. Be aware of the dangers and implications and choose a security firewall solution to protect your network and make your network effective. MRC provides managed network solutions to protect your network and data from hacking attempts and malware. Additional firewall services ring-fence your critical data, increasing your business resilience. 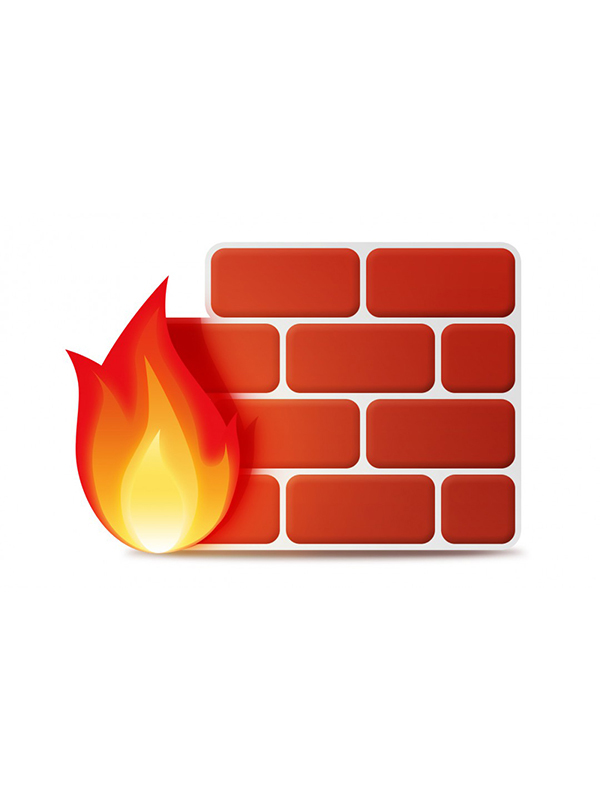 Firewall Security offers anything from your gateway network security through to complete content filtering and management. We also provide Web Server Security filtering – so whether you simply want to secure your internal network and set up traffic rules, or you have a more granular approach to content management, and would like to give different user groups in your organization access to different information at different times, our Firewall services will ensure that your network protection requirements are fully met. 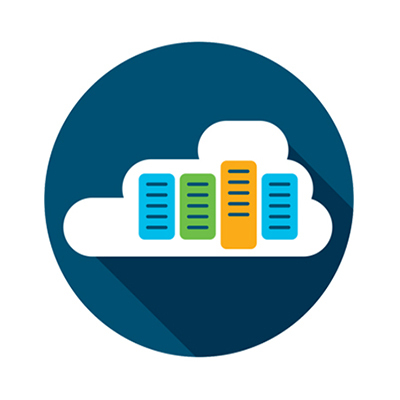 Having an onsite backup is a great start, but having an offsite backup is a key component in having a complete backup strategy. Onsite backups are great if you need to get to them quickly, but unfortunately, having a backup near the device that it’s backing up (for example, having a desktop PC and an external hard drive on the same desk), means that both of those copies are susceptible to data loss. Floods, fires, and theft can and do occur. Most often, if the two devices you have as your local copies are close together, they’ll both be affected if the unfortunate should happen. A continuously updated copy of your data that’s not in the same physical location as the other two is paramount in protecting your files.